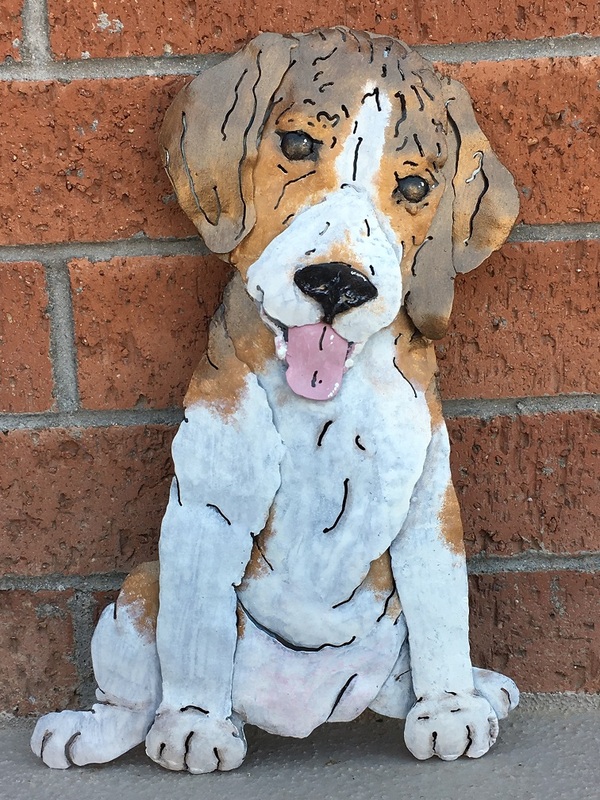 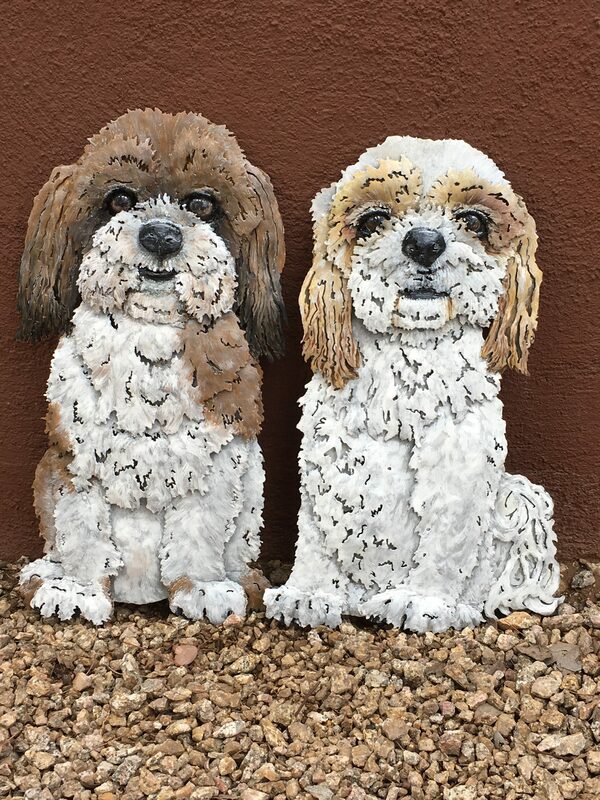 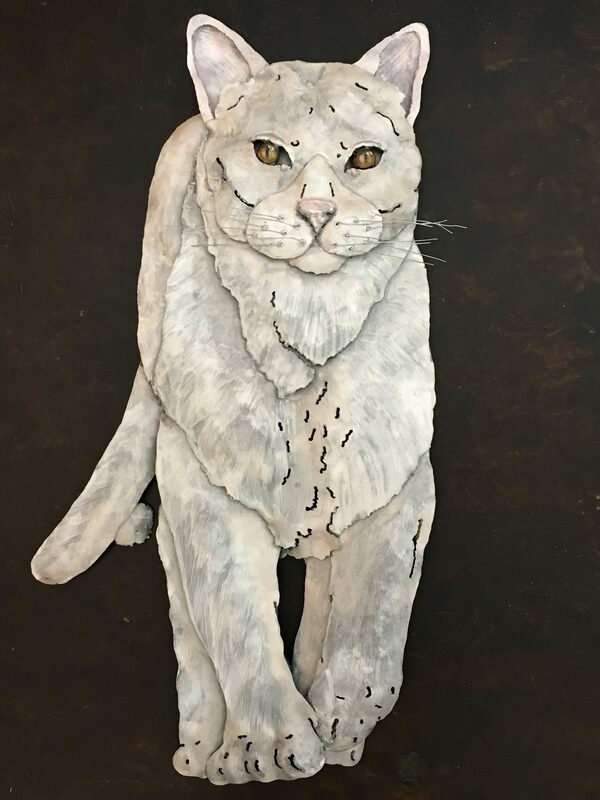 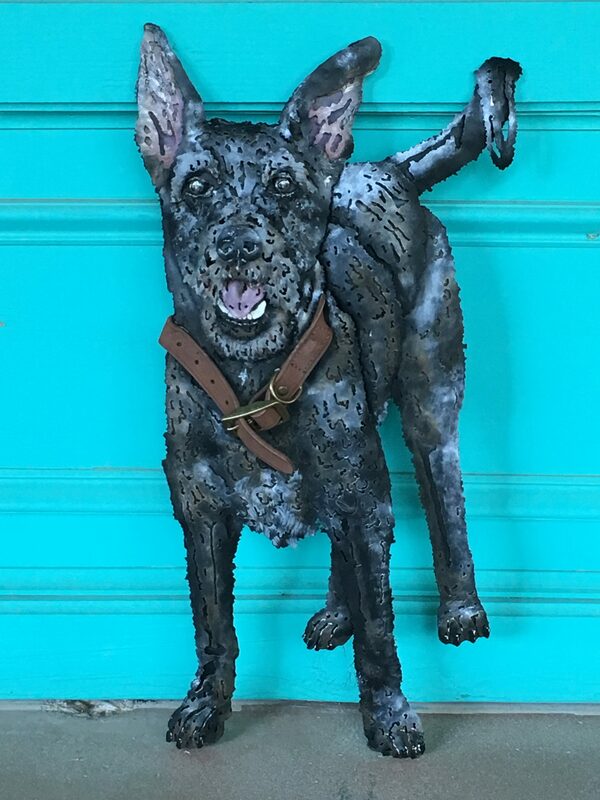 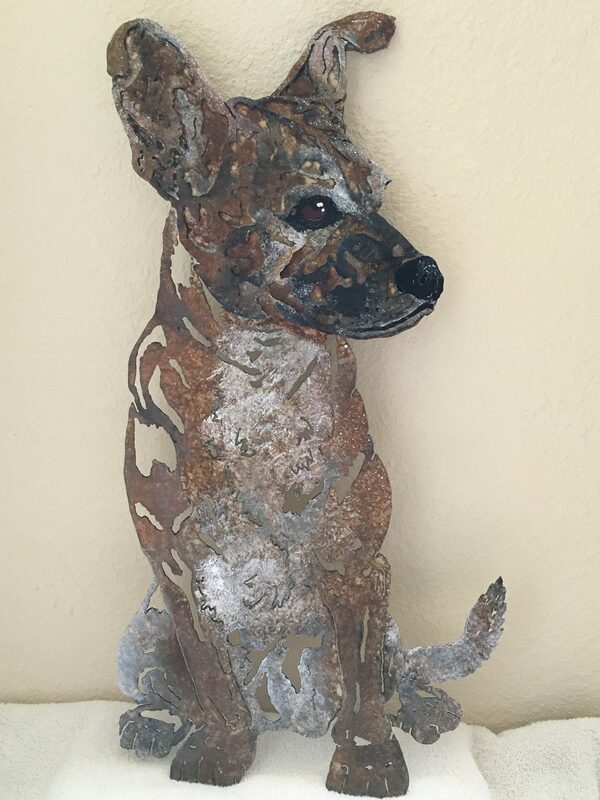 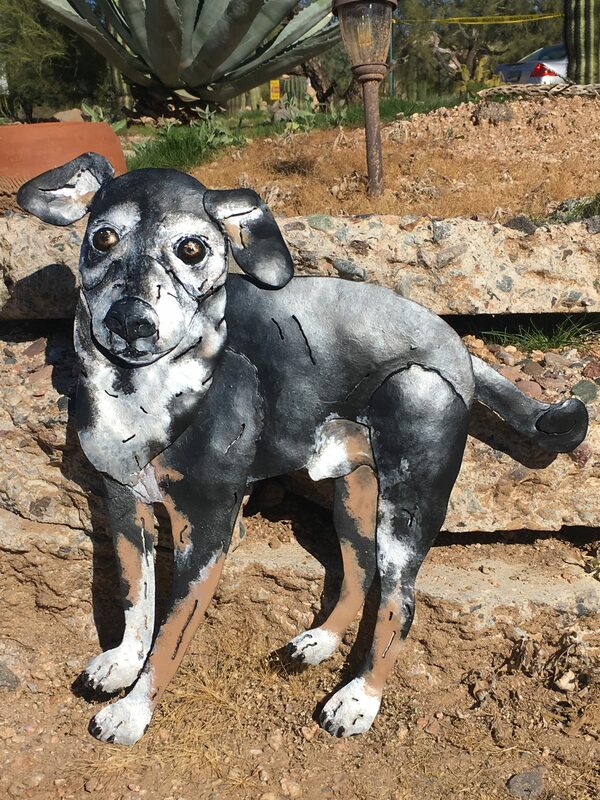 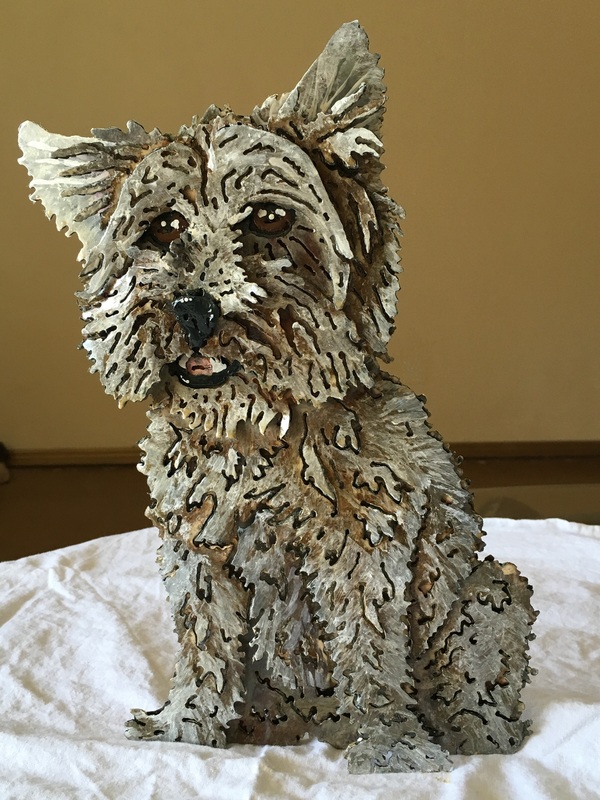 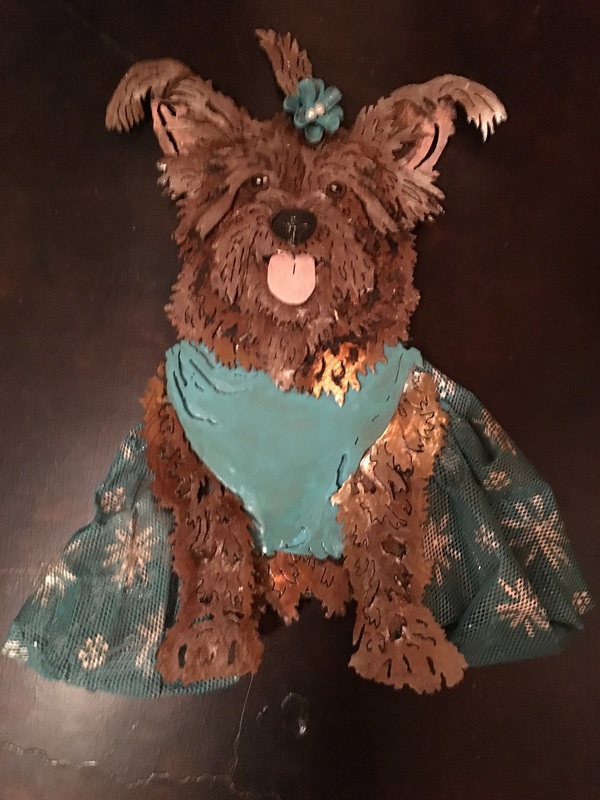 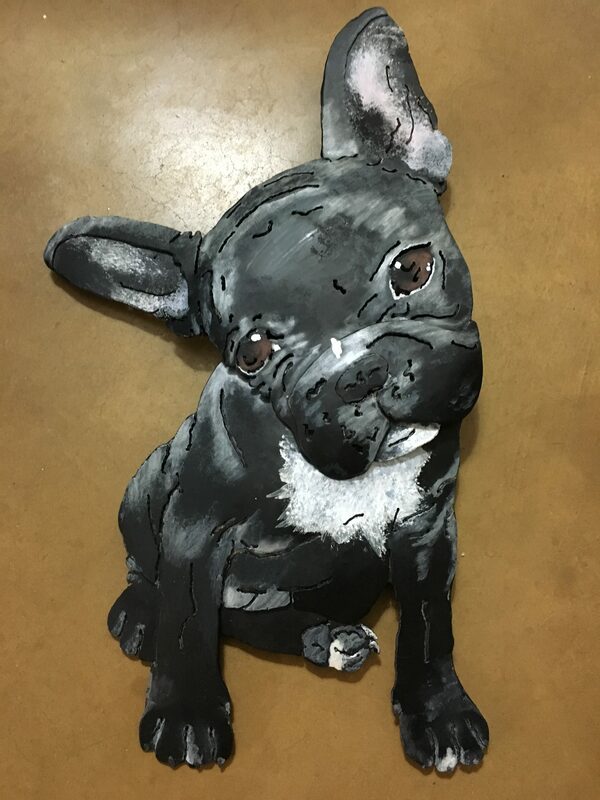 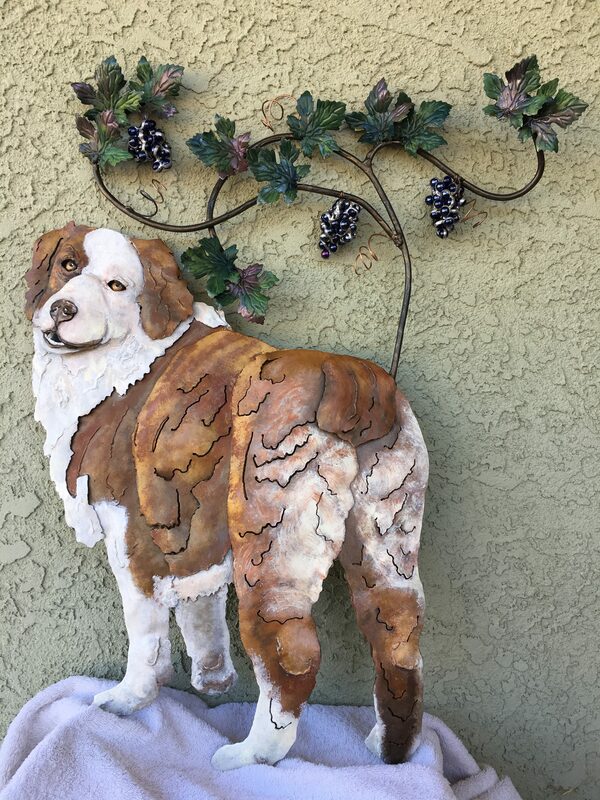 Each Furry Friend sculpture is a unique custom creation. 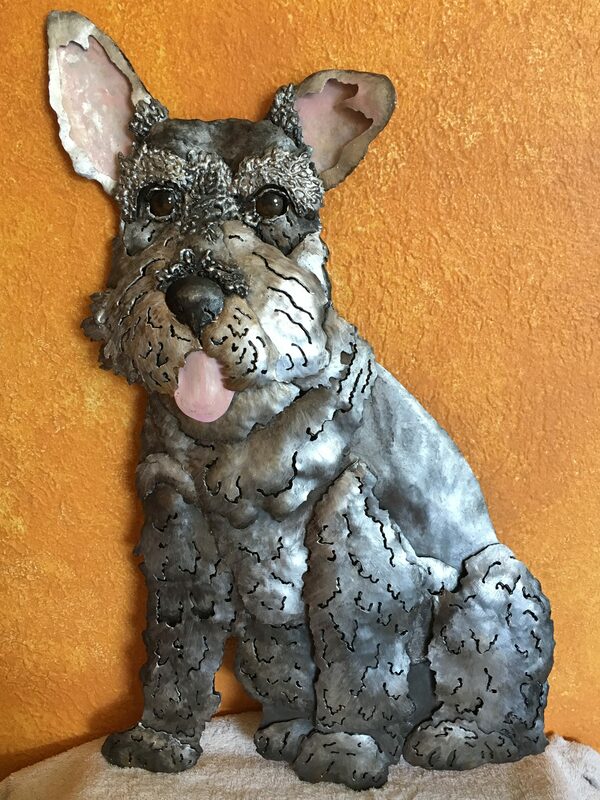 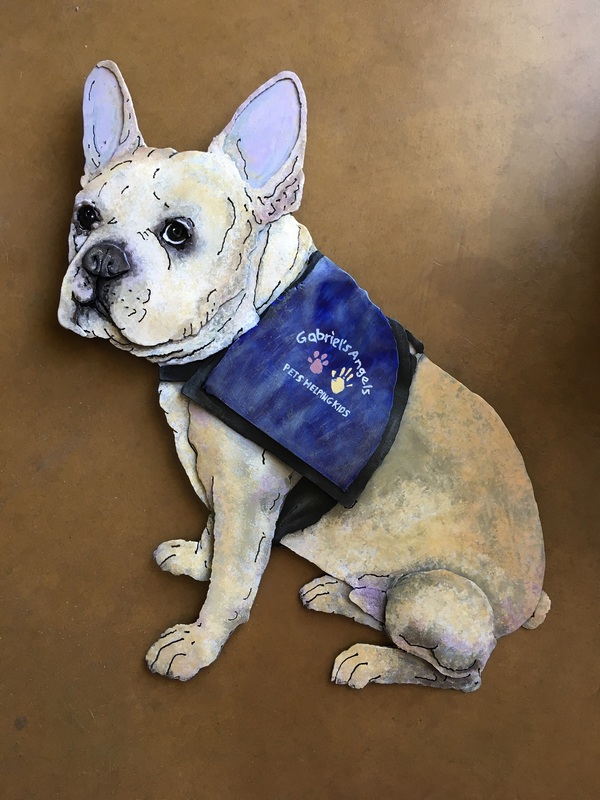 Each furry friend sculpture is a custom creation. 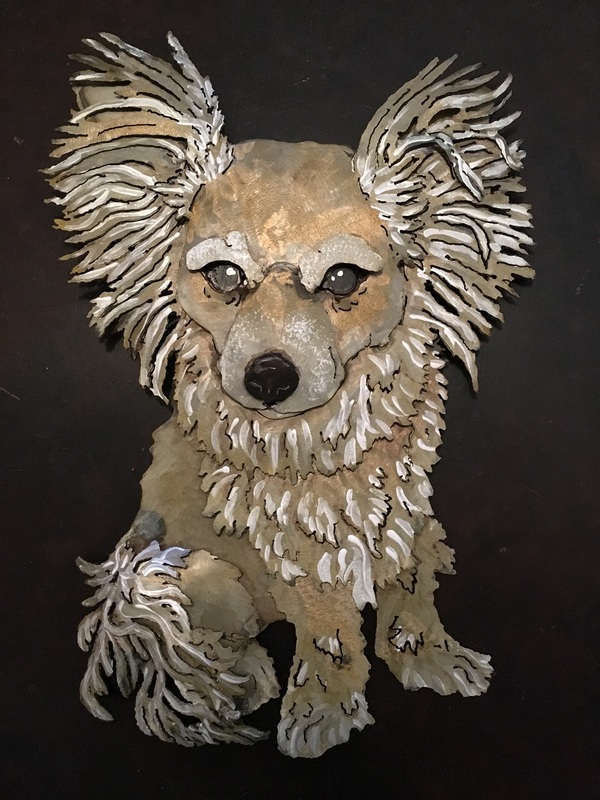 dhSeadragon lovingly builds each one-of-a-kind piece from her interpretation of the images and stories that you supply. 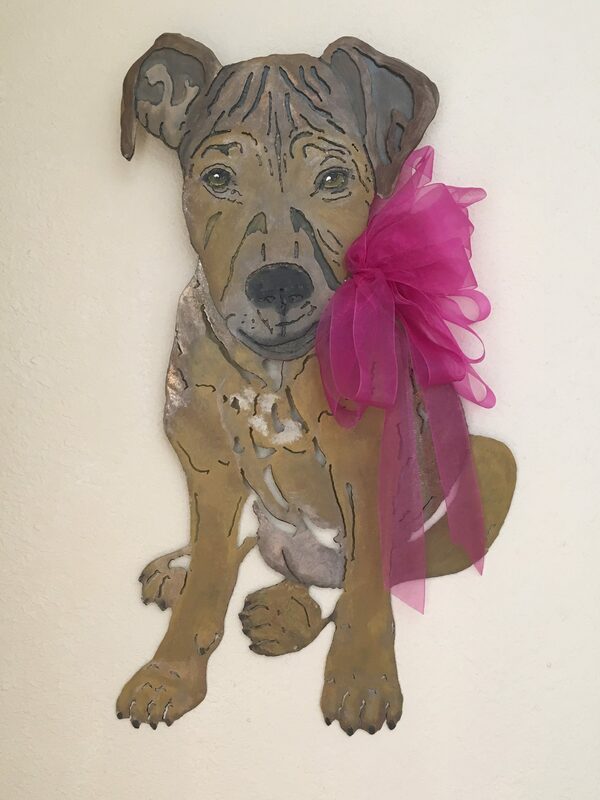 (If local, it is possible to schedule a photo shoot). 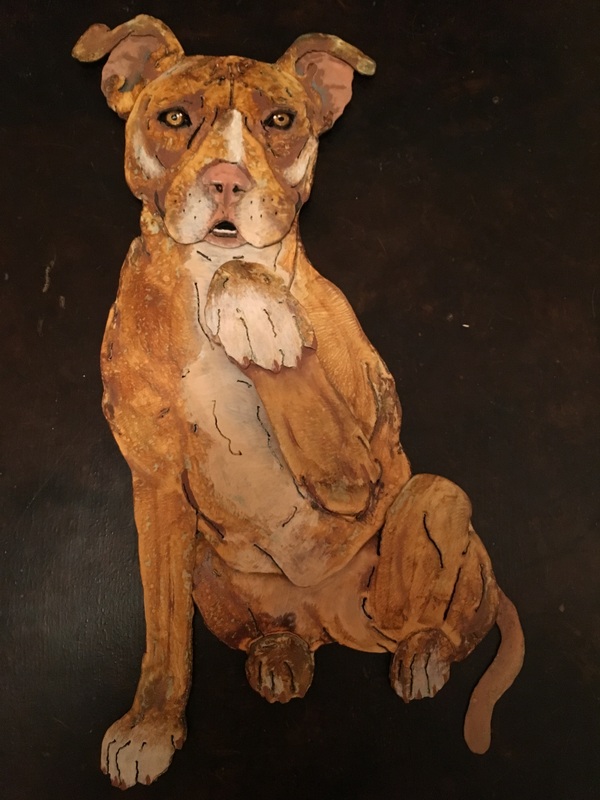 She absolutely loves to hear what makes these pets so unique and endearing to their people! 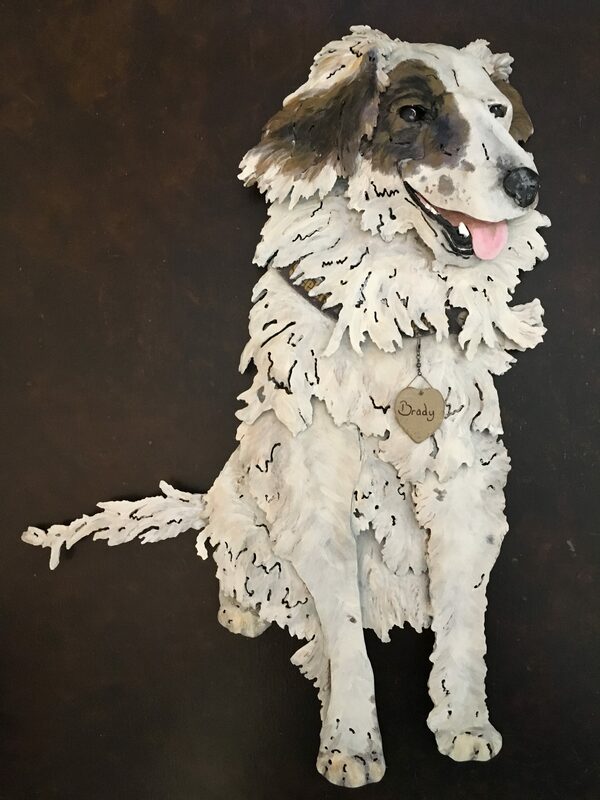 She endeavors to convey those impressions into her art. 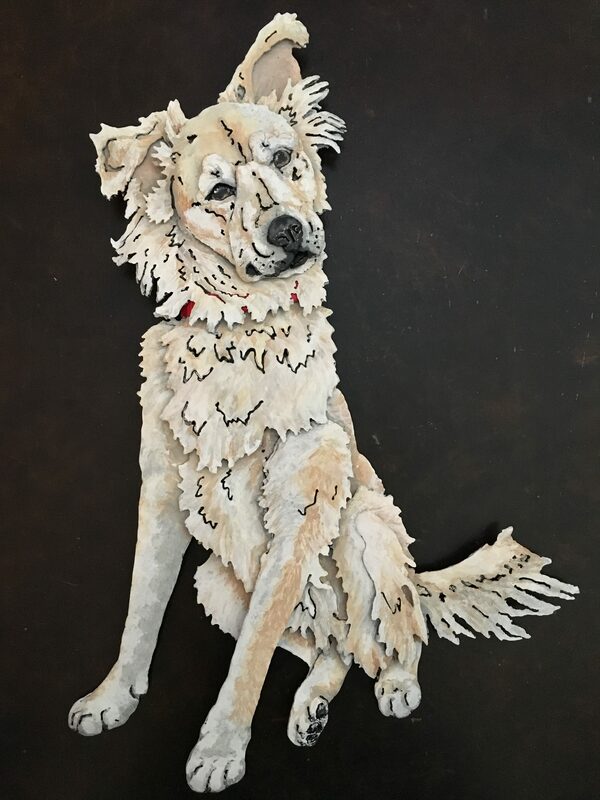 Click here to commission dhSeadragon to create a custom pet portrait of your furry friend today!